A documentary film about the late Fox News founder and Chairman Roger Ailes earned a meager $18,833 in its opening weekend, according to ComScore data first reported by The Hollywood Reporter. The film, Divide and Conquer: The Story of Roger Ailes, was a critical examination of the powerful Fox News chief, whose career was prematurely brought to an end after multiple allegations of sexual harassment. 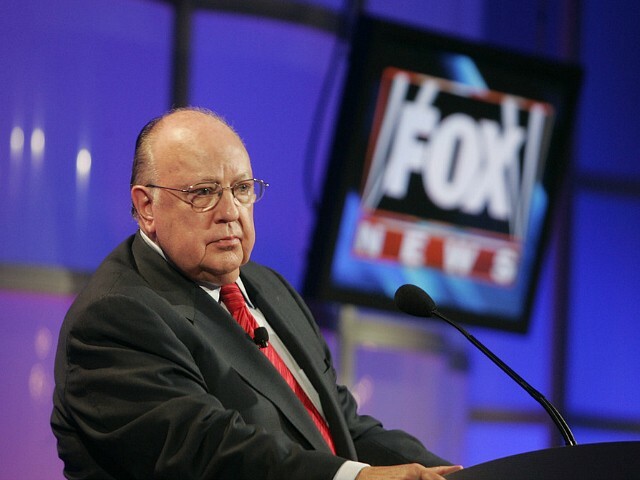 Ailes died in May 2017, just ten months after he departed the company as a result of the allegations, with the likes of former fox news hosts Megyn Kelly and Gretchen Carlson accusing him of making unwanted advances, claims Ailes denied.